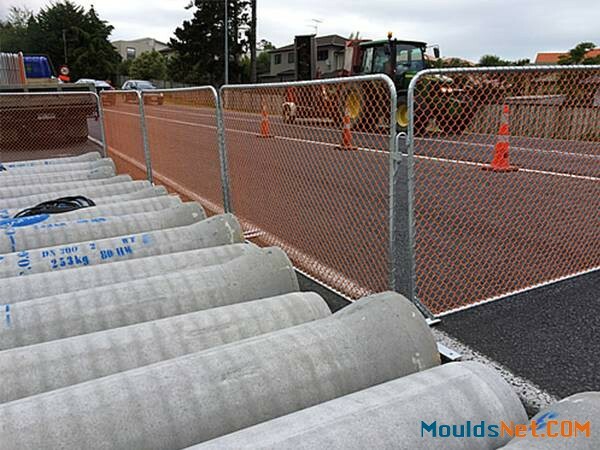 Construction barriers, similar structures with crowd control barriers, are temporary perimeter barriers made of steel pipe frames and highly visible orange chain link mesh infills. They are widely used around construction sites civil and infrastructure and other sites wher need to divert or keep employees, tradesmen, contractors and public away from specific hazards. AS 1725-2010 – Chain link Fabric Security Fences and Gates. AS 2423-2002 – Coated Steel Wire Fencing Products for Terrestrial, Aquatic and General Use. AS 54687-2007 – Temporary Fencing and Hoarding. CB-01: Construction barriers is ideal for construction site protection. CB-02: Construction barriers for traffic control. CB-03: Construction barriers for construction site enclosure. Ideal for crowd control & pedestrian safety protection. Widely used for site enclosure and event management. Strong and robust structure to withstand high impact. Detachable feet for easy transporting, storing and stacking. WHY CHOOSE OUR ConSTRUCTION BARRIERS? Hand welding frame for optimum strength. Hot dipped galvanised after welding for most durability and longevity. 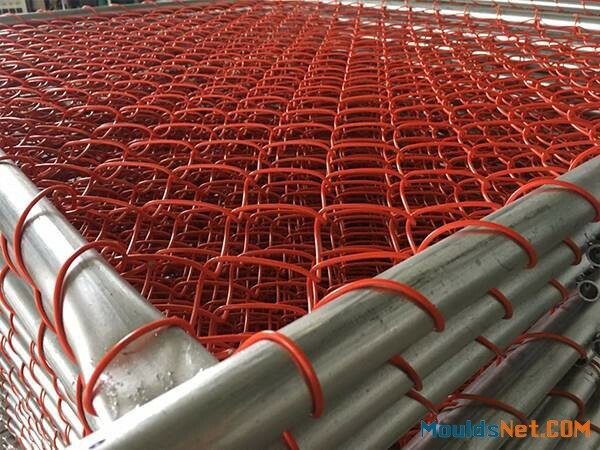 PVC coated chain link mesh infills for anti-corrosion and anti-aging. Flat feet design for stability and tripping hazard prevention. Specially designed interlocking system for easy installation and high security. Easy interlocking system for easy operating and installation. CB-04: High visible construction barriers for safety. CB-05: Hot dipped frame pipes are high corrosive resistance for durable life. CB-06: Easy interlocking system for easy installation and high security. CB-07: Flat metal feet can prevent tripping hazard.